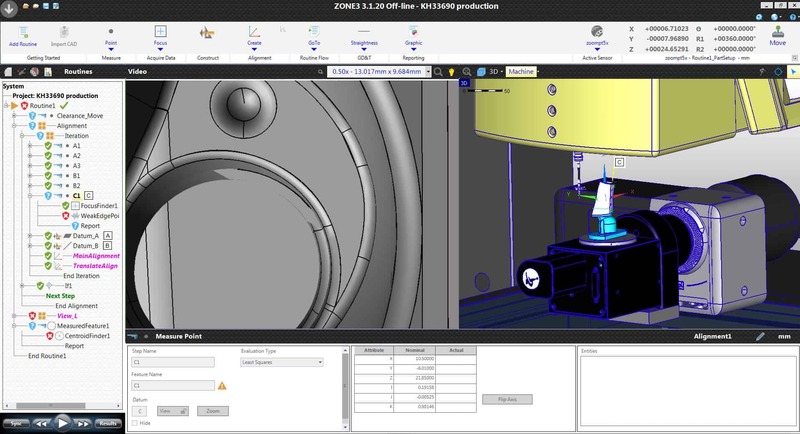 Discover a completely new way of working with multisensory measurement systems, with ZONE3 Metrology Software. 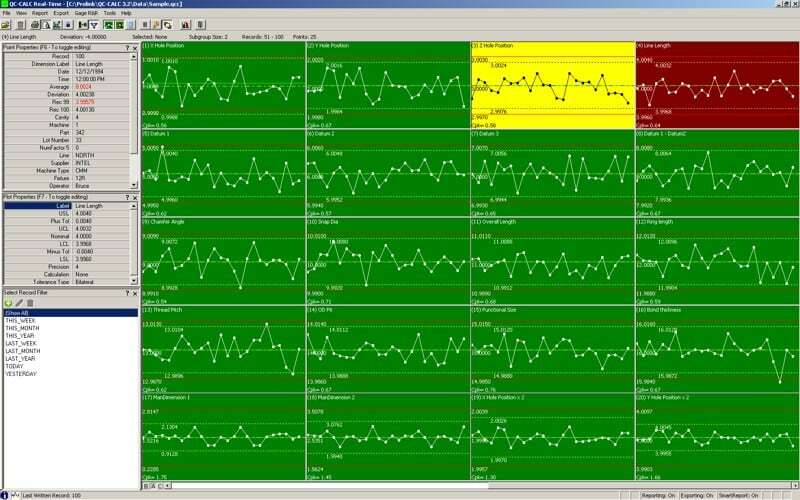 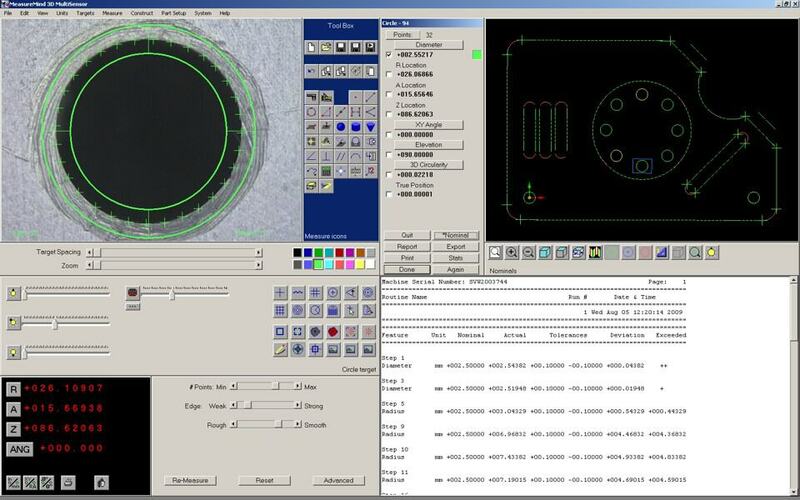 Measure X measurement software has the functionality to easily support standard metrology tasks including the automatic measurement of points, lines, planes, circles, distances, cones and spheres. 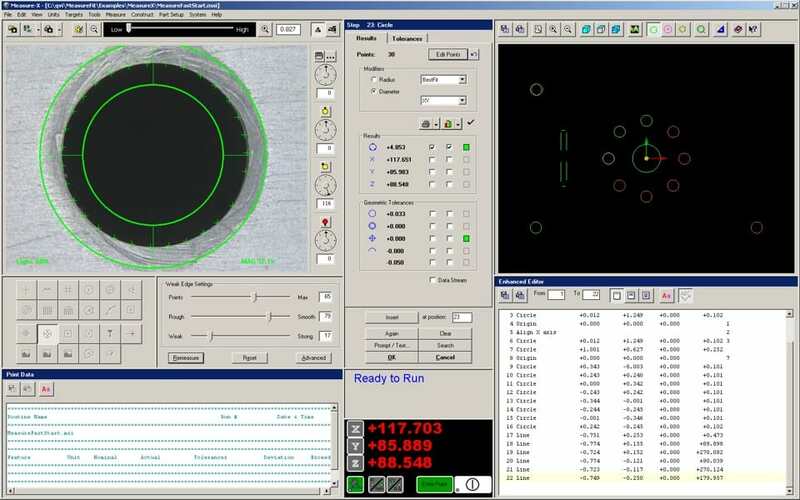 Smart Feature is the shop floor user interface for video measurement machines. 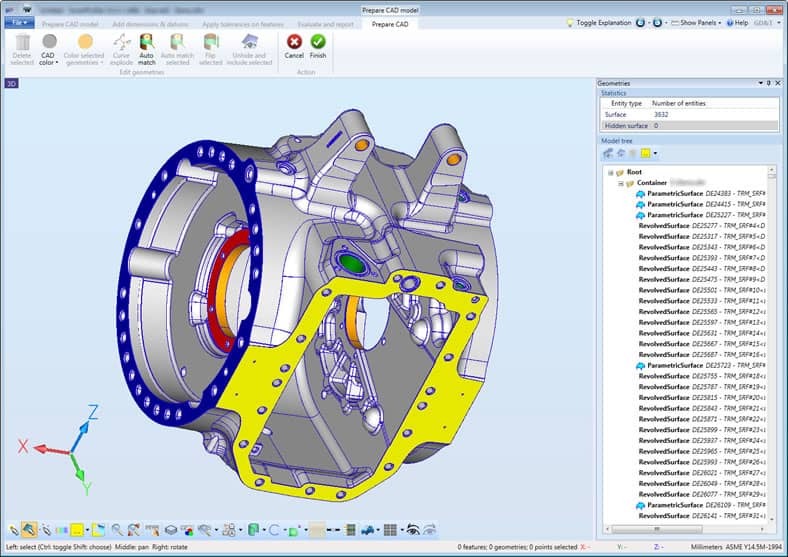 SmartFit 3D is fast, accurate and reliable best-fitting and analysis software package to solve misalignment and location problems. 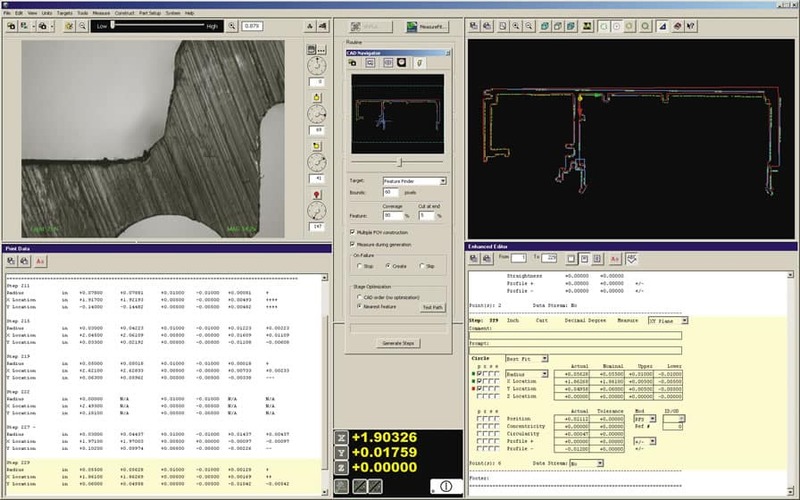 SmartProfile takes point clouds of data from part measurements and merges it with the nominal CAD model of the part with GD&T tolerances. 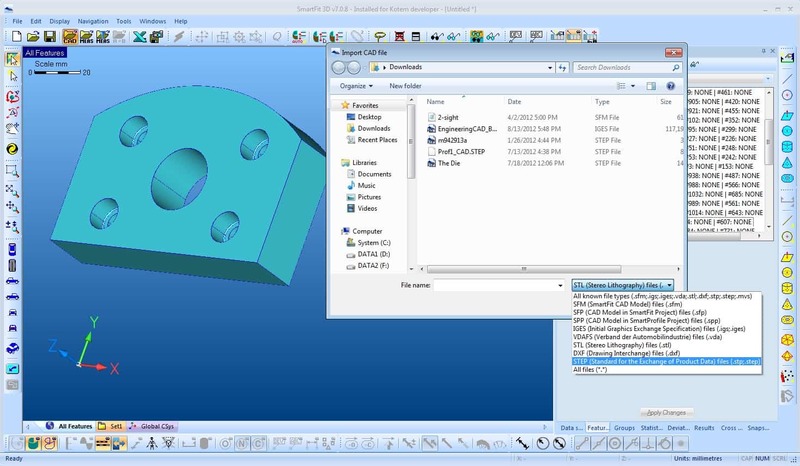 It then automatically performs a result evaluation based on those tolerances.